For the past 18 years GroovyBabyMusic has been committed to bringing the BEST music and movement programs to the community. While our classes are conveniently held in locations throughout Greater Boston, we keep our tuition affordable (offering sibling discounts, and unlimited scholarships), and we provide families with the most talented teachers, highest quality instruments, and superb lessons. 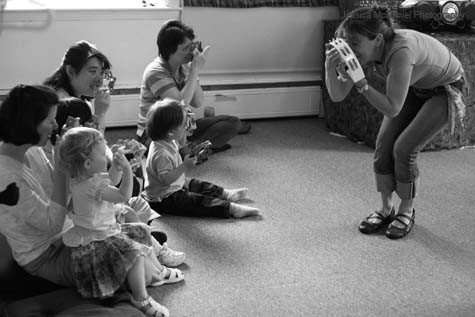 Our classes are beloved by parents and children alike! 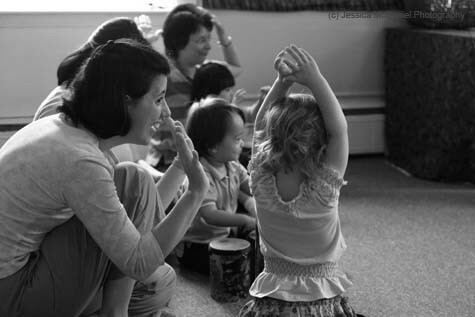 We offer parent/child classes in Music Together®, Canta y Baila Conmigo®, Radiant Child Yoga, Monkey Jump Music Party, GroovyBeats, Move Baby Move, & MiniMovers... the #1 kids programs! *Siblings under One Year Old are FREE! 12 weekly classes, 13th class is a CONCERT! PLEASE NOTE: Included in tuition is a $50 Non-Refundable registration fee. This means if you register online, and withdraw your registration before classes begin, you will be refunded the tuition cost less the $50 fee. There are no refunds once classes begin.